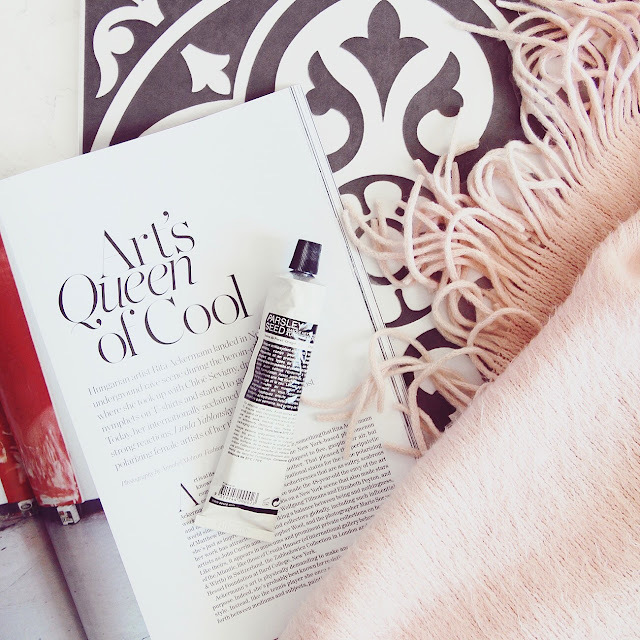 A few years ago I tried Bioderma, back when there wasn't much competition in the micellar water arena, and unfortunately I found it to be too drying for my skin type. Recently I decided to give micellar waters another try, but this time as part of a double cleanse, so I picked up Garnier's Cleansing Water. Firstly, for something sold as "water" this product is incredible for removing makeup! It even makes a good attempt at my eye makeup, completely removing my eyeliner and leaving just a trace of mascara behind. Another benefit is that this can be applied with a cotton pad rather than having to use wash cloths (I know, I'm lazy). As part of a double cleanse I don't mind that it's not moisturising, although I do miss the soothing feeling that my Clinique Take the Day Off balm gives, so I might consider saving the rest of this bottle for spring/summer. Kiehl's Creamy Eye Treatment with Avocado is the best eye cream I have ever tried... but it's still not perfect. It is incredibly moisturising, and if you have normal/moderately dry skin then this is going to be a wonder product for you. However, my under eyes are very dry, so much so that in really cold weather I can develop eczema, and though this does take the edge off of it it definitely hasn't solved the problem. The pot is small but you only need to use the tiniest bit so I'm sure it will last for months. As I said, it's a lovely product but for me the quest for the dream eye cream continues. 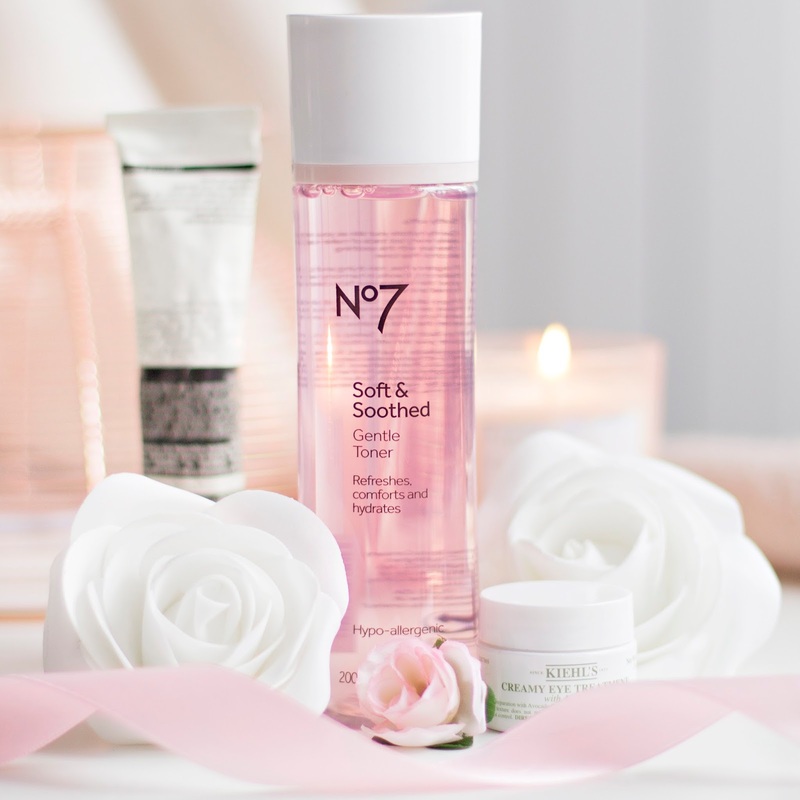 I actually only picked up the No7 Soft and Soothed Gentle Toner about a week ago, so this is more of a "first impressions" than a review. I've been swiping this over my face every night with a cotton pad and it does a nice job of picking up any left over makeup residue, it's very gentle so shouldn't irritate even the most sensitive of skin types, and it makes a nice base for my moisturiser. So far I haven't seen any additional benefits of this product, I've read reviews where people have claimed that it has helped to clear up breakouts for example, but that's certainly not what I was expecting, so I'm not disappointed in the slightest. So far it's just a nice toner, I'll give a more in depth review in a couple of months time! I've had this mask in my stash for about a year now, but I only started to use it regularly at the end of last year. I had been concerned that it might cause me to break out, which is why I put off using it for such a long time, but thankfully it hasn't caused any irritation to my skin. I apply it all over my face and leave it for about 15-20 minutes, and in that time is hardens and really feels like it's sucking the grime out of my pores (ew). I love using this mask because it actually feels like it's making a difference, and once removed my skin feels so clean and refreshed. It's a clay mask so is slightly drying, but as long as I moisturize as usual I don't find it to be unmanageable. I recommend this to anyone whose skin is acting a bit rebellious to help to get it back under control. 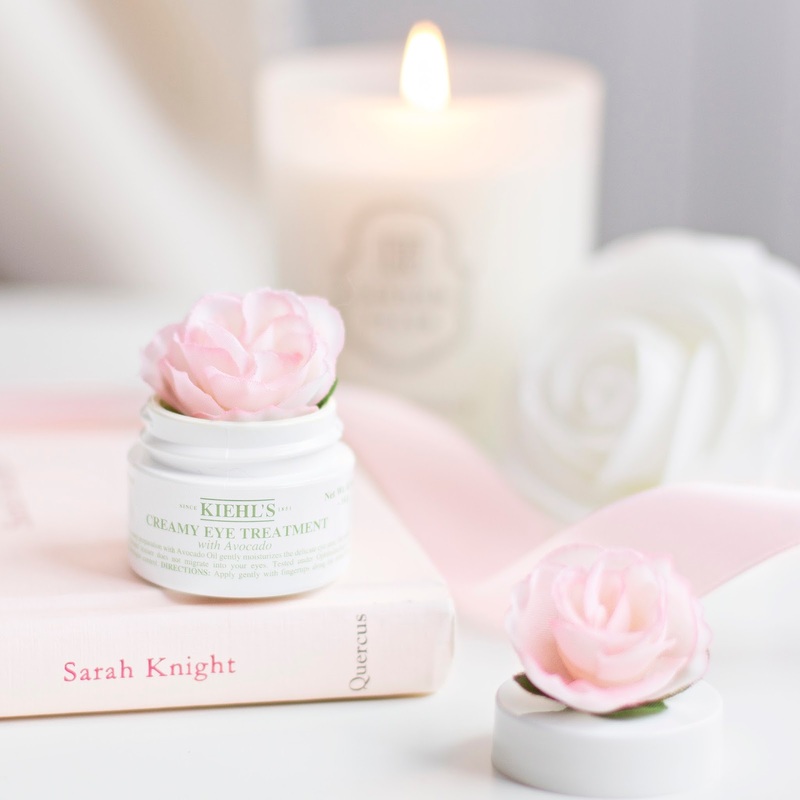 Right now I'm loving adding new bits into my skincare routine, and I think my skin is thankful for it, so let me know your discoveries in the comments!